Gathering, using and enriching large amounts of data from a multitude of public and private sources poses - often ignored - governance related challenges. This Governance Handbook gives insight into these challenges. 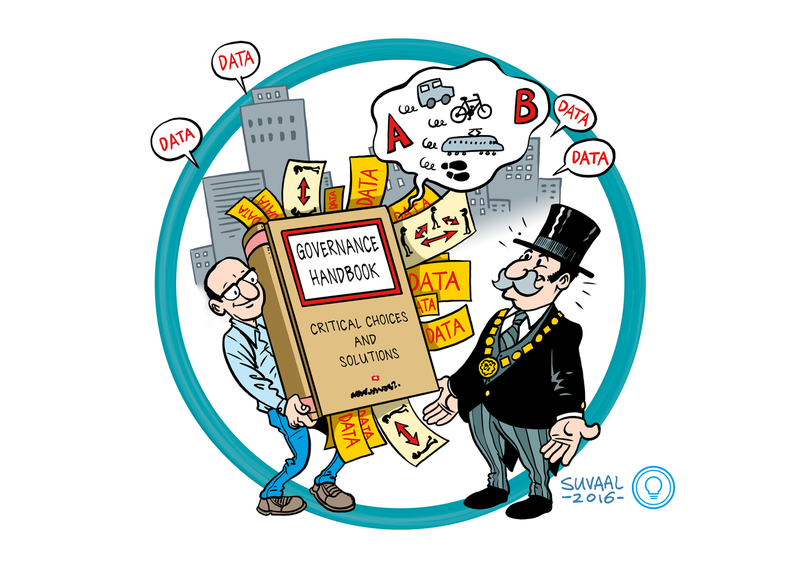 The handbook deals with challenges in the context of smart-mobility around data property, geographical differences and problem ownership. It indicates challenges, solutions and their consequences for smart cities, their partners, and their clients. The handbook is currently being developed under the EU project PETRA, and will be finished by the end of 2016.